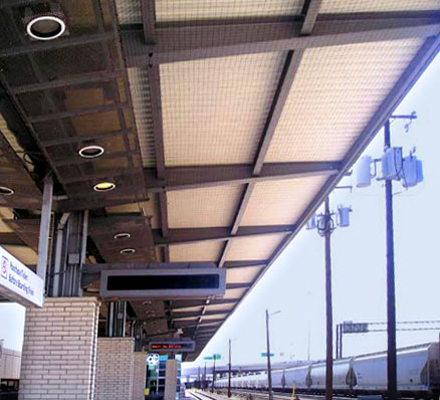 PERMANENT SOLUTION keeps the birds out once and for all with a 10 year warranty against manufacturing defects and UV degradation when properly installed. 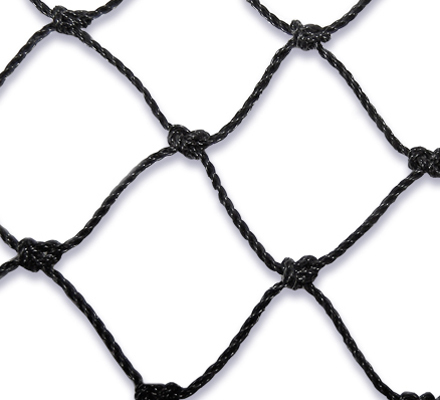 Works to hold 2 pieces of netting together, great for large installations or to fix cutting mistakes. 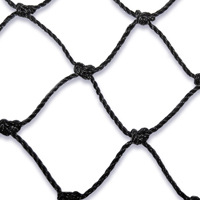 Space clips approximately 1-2 ft. apart when installing netting. 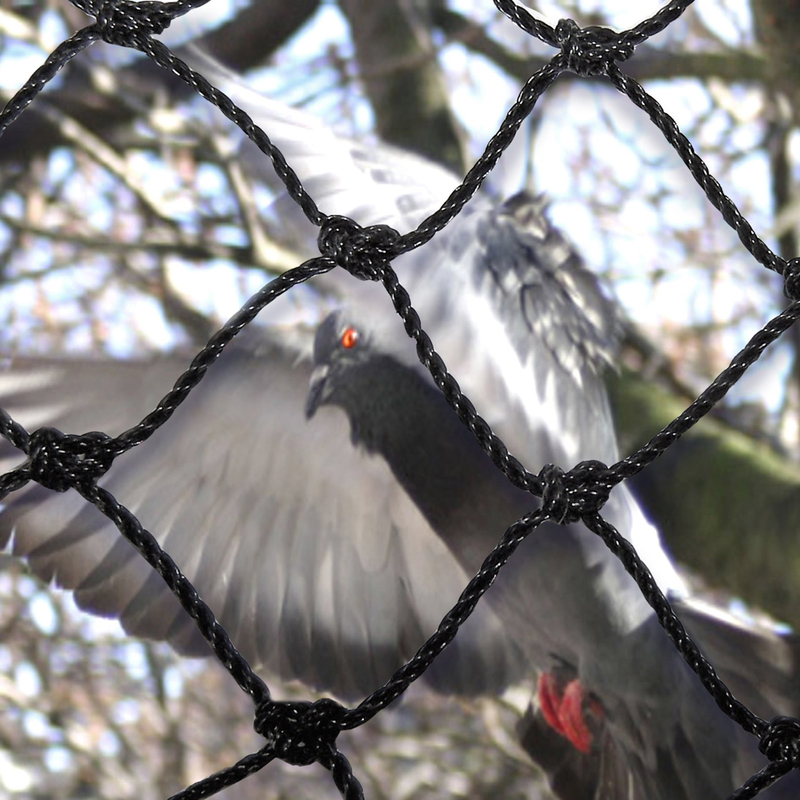 Hold BirdNet securely with heavy-duty plastic clips that snap around net. Install easily to your mounting surface with screws, nails, adhesive, cable, cord, wire, or Velcro. 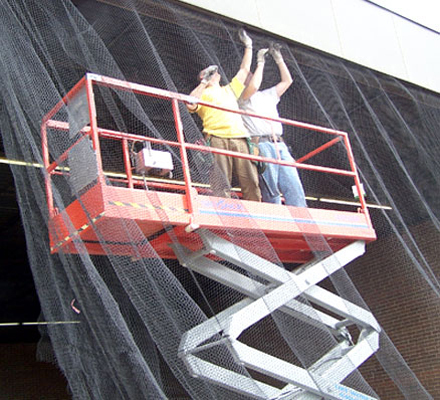 Mounting options include wood lath strip, plastic band and staples, velcro on 'cut-out' panels for easy access, mounting clips with wire, nails, screws, epoxy.